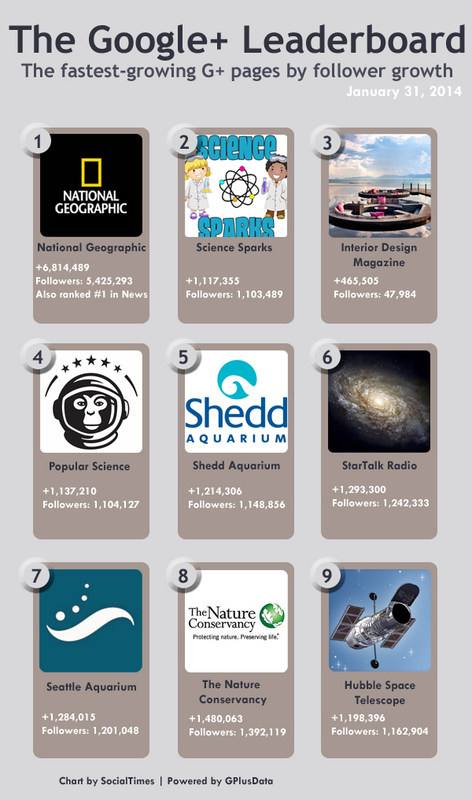 Apart from the company's own Google+ pages, science-related pages are the fastest growing on the social network. 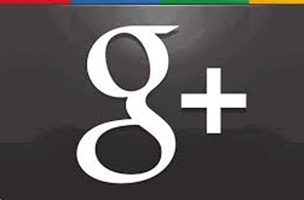 Google+ is supposedly beating LinkedIn, Twitter and Tumblr in number of active users. The company’s self-reported numbers are questionable due to the platform’s integration with other services from Google — especially Gmail. But if there’s one thing that’s interesting about the social network, it’s that the users love science. Using stats from Mediabistro’s research tool GPlusData, we looked at the fastest-growing Google+ pages. 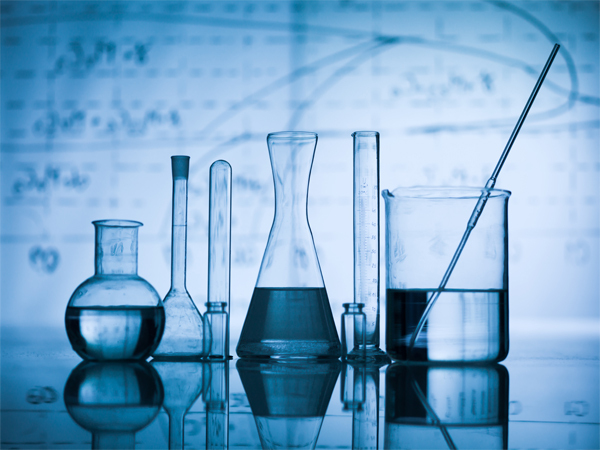 Nine out of the 10 fastest-growing pages on the platform are science related. This does not include any pages for Google’s own products – unsurprisingly, YouTube, Gmail, Google+ and Google Chrome are among the fastest-growing pages. Pages are a great way for businesses to promote their products/services and engage their community since the platform places a heavier emphasis on SEO compared to other social networks. As Google’s own social network, data from G+ informs how it ranks pages in search. Apart from the huge growth in followers for science-related pages, one user stood out: Kiki Sanford is the second top-growing G+ user, following only Google CEO Larry Page. Sanford is the founder and host of the ‘This Week in Science’ radio show.